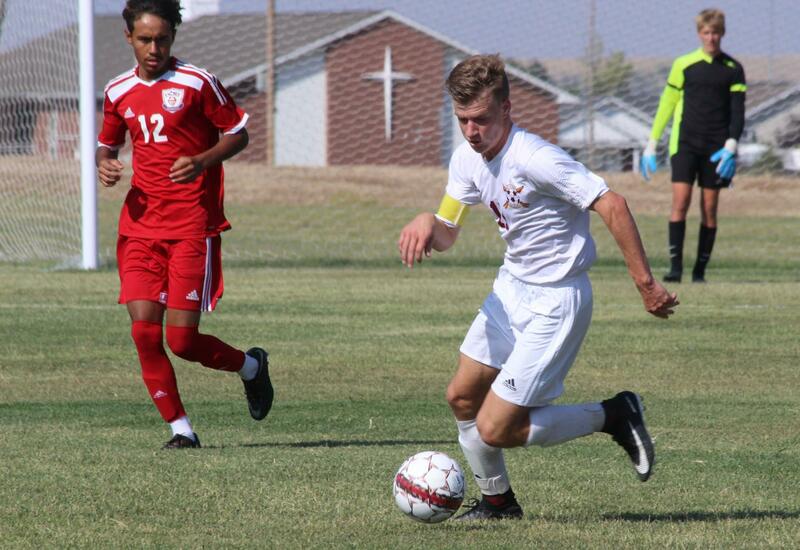 Senior Zach Wagner dribbles the ball out of his defensive half, looking to attack the Dodge City defense in a recent home game. 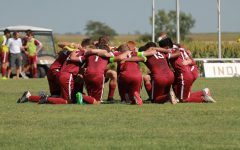 The boys soccer lost 7-1 in a tough matchup against the Dodge City Demons, with the Indians going into halftime down 4-0. 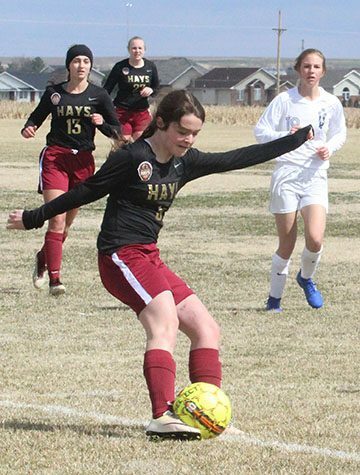 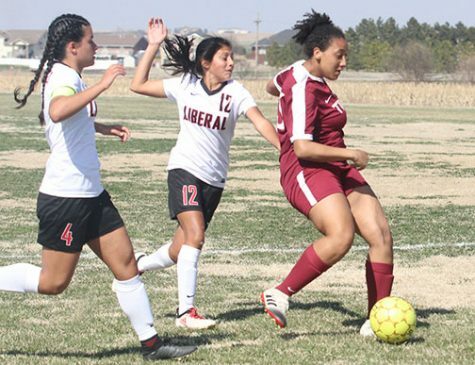 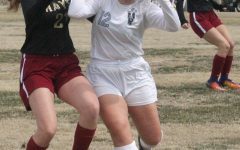 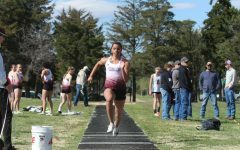 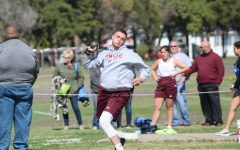 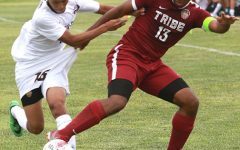 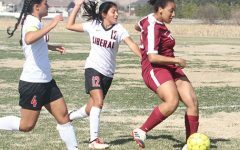 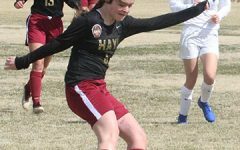 The Indians came out in the second half with some fire, but it didn’t seem to be enough when the Demons scored their fifth goal early in the second half to extend their lead to 5-0. 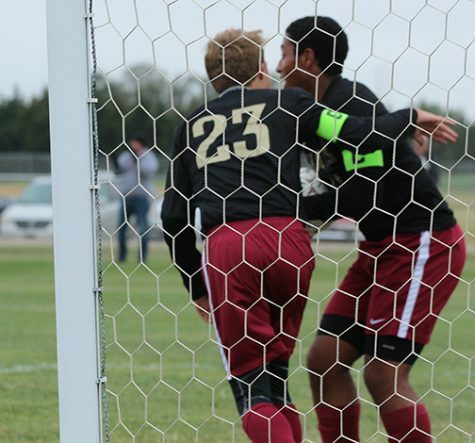 The Indians tacked a goal on the board, assisted by freshman Brian Cisneros and scored by sophomore Matthew Goodale. 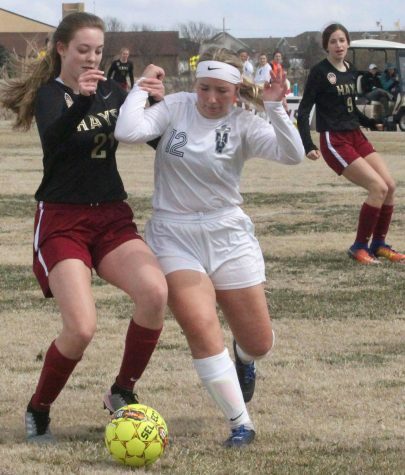 The Demons would not let up, scoring two more goals in the rest of the half. 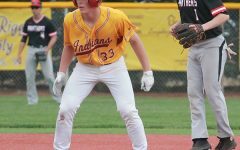 Leave no hope for the Indians to come back. 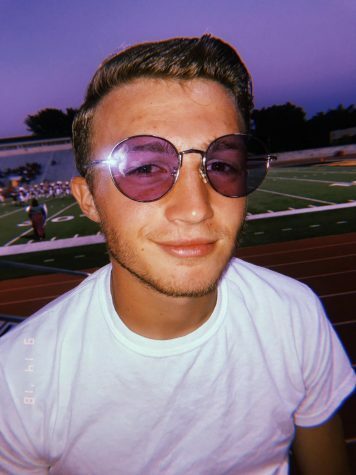 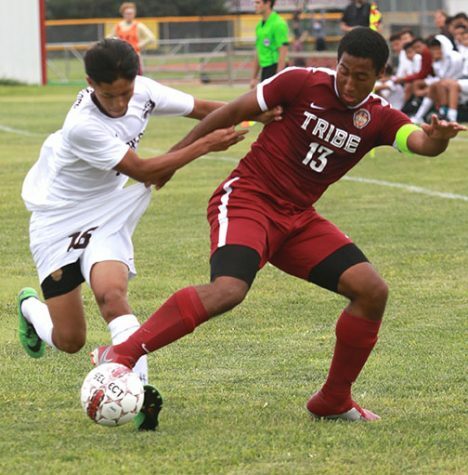 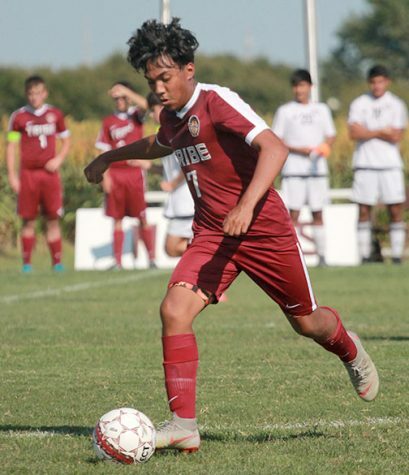 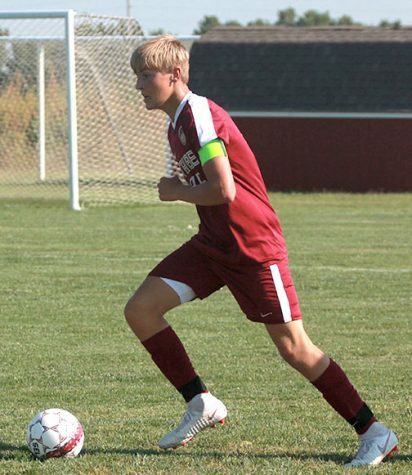 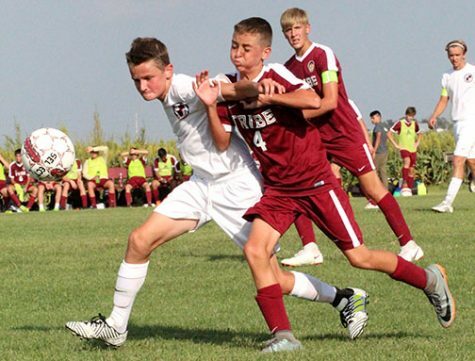 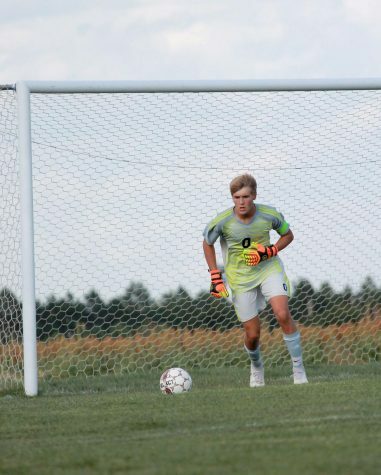 The Indians record drops to 9-4 overall and 3-4 in WAC, the boys soccer team will play the Liberal Redskins at 4 p.m. on Thursday at Liberal High School.